I have mastered my two-strand twist out. By mastered I mean that I have a method that produces replicable, pretty results that can last for days and that minimizes tangles. 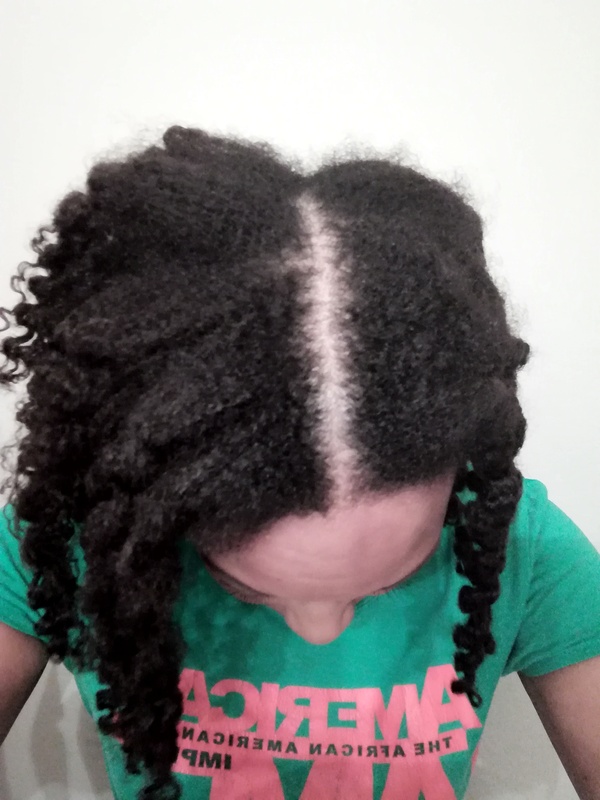 The Two-strand Twist Out for LENGTH RETENTION? 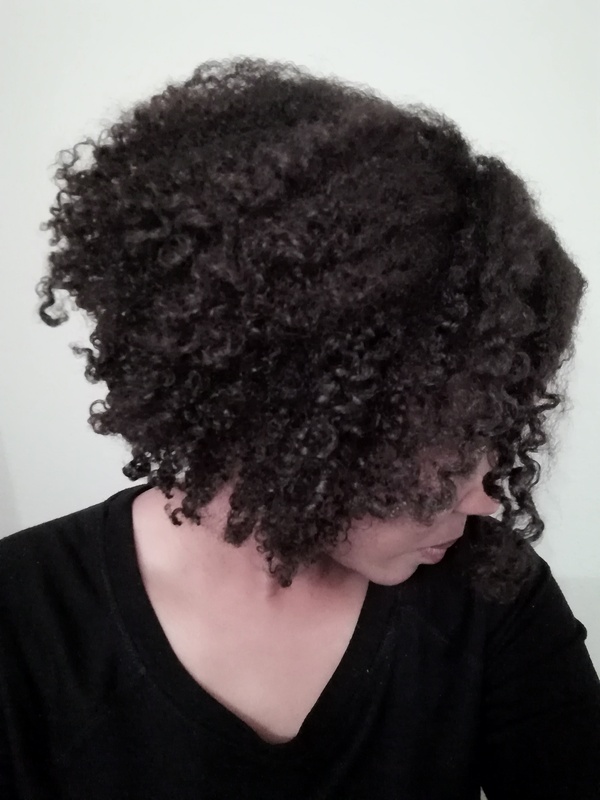 Pashtash on YouTube is my inspiration for growing my hair out via twist outs: She grew her hair out LOOOONG–mainly with twist outs. She has an amazing twist out tutorial series on YouTube. Her hair journey/length video is inspirational, so I’ve added it for your viewing pleasure. 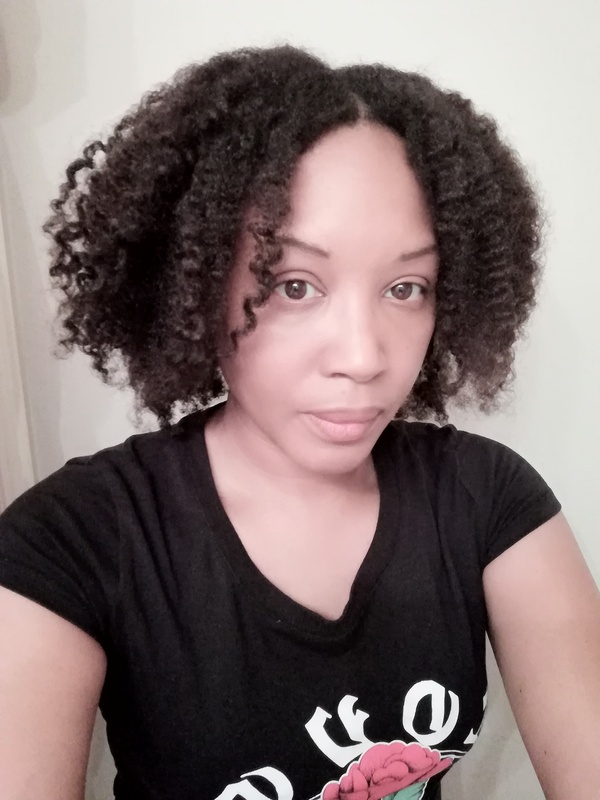 Below that, I share my own twist out process, tools, and products. Divide hair into 6 sections (3 sections per half). Clip each section at the root with an Goody Ouchless Flex Mini Barrette. Kimmaytube sells and demos these on her LUV Naturals site, but I get mine from Kroger supermarket or Ebay. Apply watery leave-in of choice. Squeeze each section with paper towel until as much wetness is removed as possible. 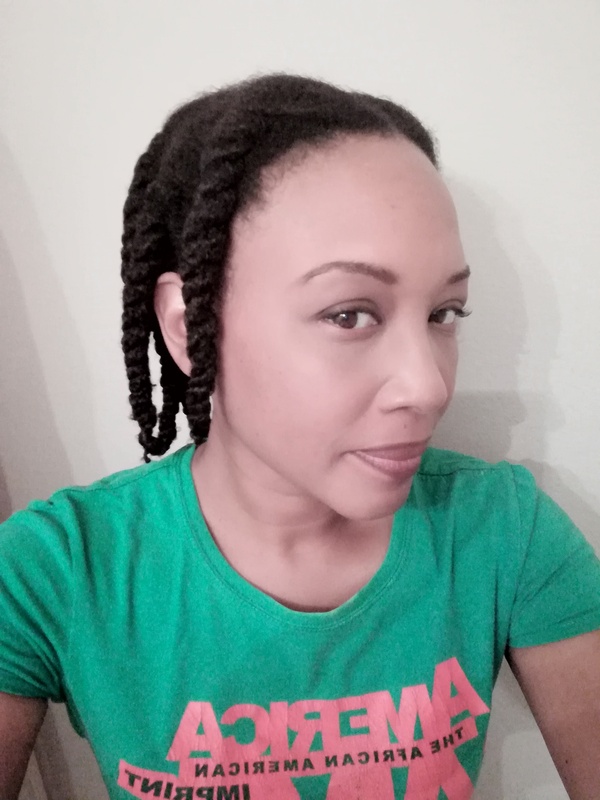 Install 2 two-strand twists per section. VERY IMPORTANT: *** Do NOT twist allllll the way down. Instead, leave a quarter of an inch untwisted. Gently hold the quarter of an inch between your fingers, and otherwise let go of the twist. The twist will begin to slowly spin, creating a curly twirl at the end of the twist because the hair is gently trapped between your fingers. Without letting go of the twist’s end, grab a skinny/tiny perm rod (mine are red), and add it to the end of the twist. Repeat until hair is completely twisted up, for a total of 12 twists. Dry under dryer or air dry. 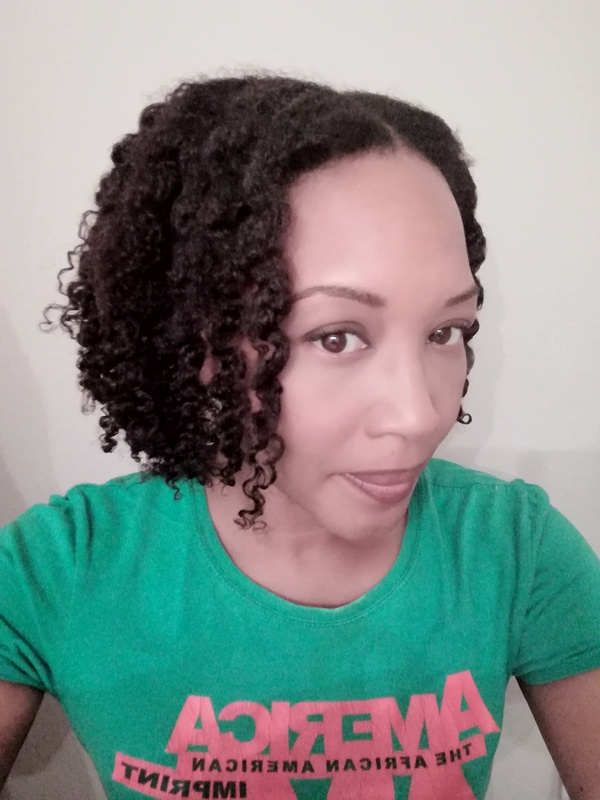 IMPORTANT: With the Bronner Brothers Firm Hold Curling Gel, I untwist when my hair is still ever-so-slightly damp: I am concerned that with this super strong hold gel, my ends would be cemented together if allowed to fully dry. I use 6 Goody Ouchless Updo Barrettes to separate my old style into 6 sections before I wet my hair at the bathroom sink to predetangle and detangle. 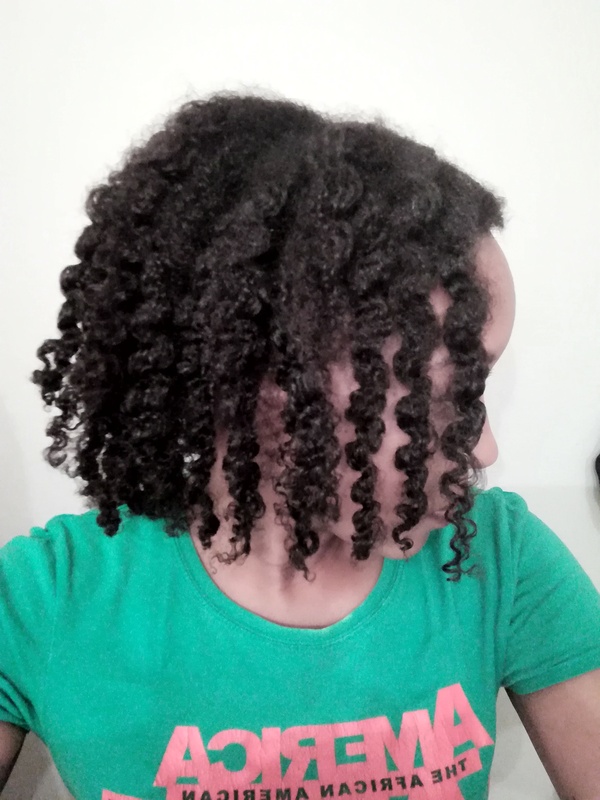 I use the KareCo Tangle Buster Brush to detangle at the bathroom sink, section by section, but only after I have predetangled to the point where I can finger comb each section of hair. Sometimes after the KareCo Tangle Buster Brush, I’ll use my Kent 16t seamless comb to further detangle. 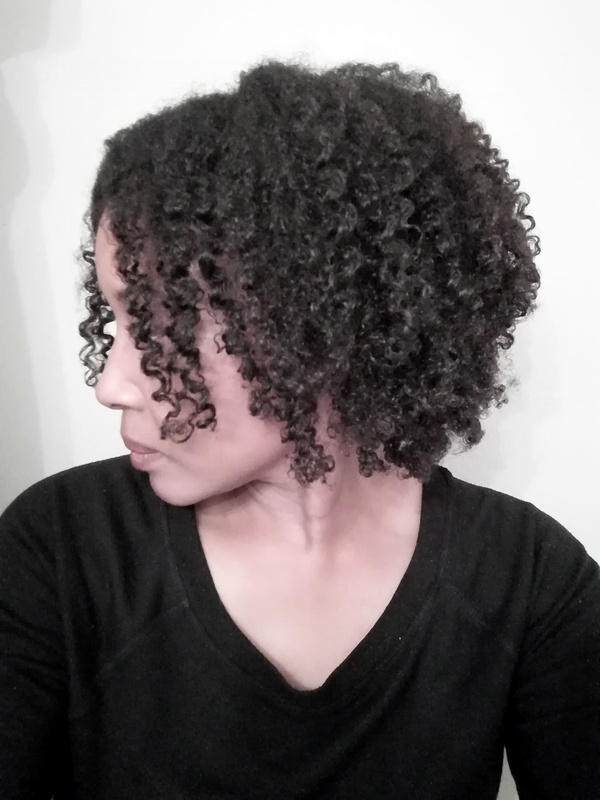 I use a processing cap and my microwaveable thermal conditioning cap to deep condition. 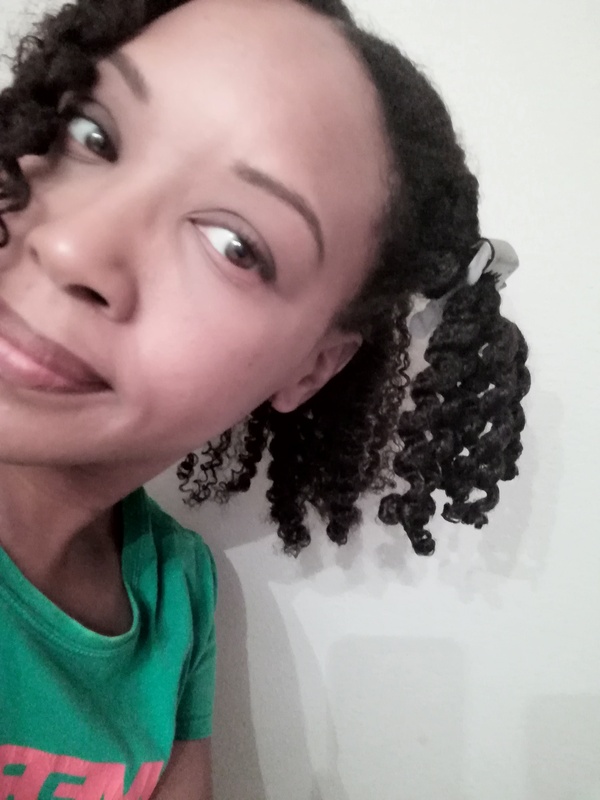 I use a disposable processing cap and/or crocodile clips to put hair out of the way and keep it from drying out as I’m working on one section at a time (that is, as I’m applying leave-in and twisting product to that one section). I sit under my HairFlair blow dryer attachment to dry my twists. The blow dryer I use with my HairFlair is the GVP Pro 1800. I purchased mine from Amazon. I use this particular blow dryer because my OTHER blow dryer did not work with the HairFlair: It was unbearably hot. 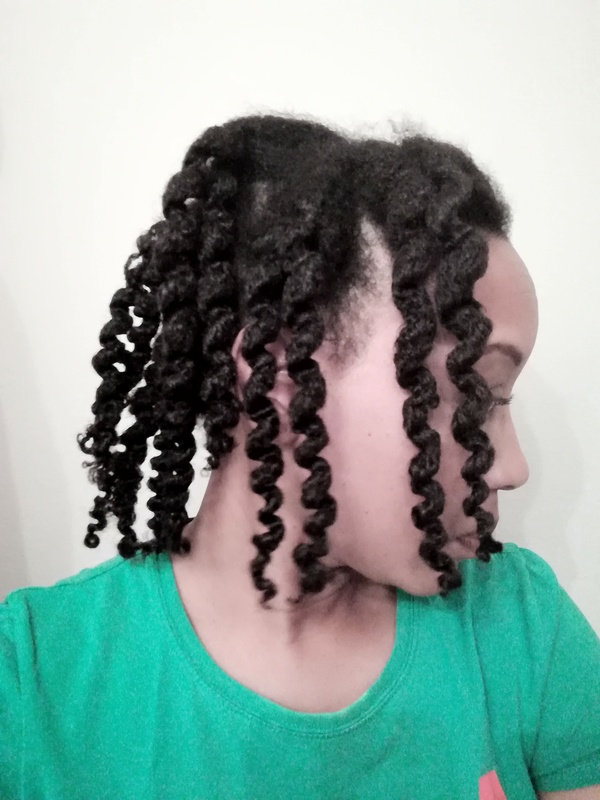 To preseve the twist out, at night I chunky twist my hair and I use 4 or 6 elastic ribbon strips to band my hair overnight. I use a loc sock -looking head covering (purchased from Walgreens) over my banded hair to protect my hair overnight. 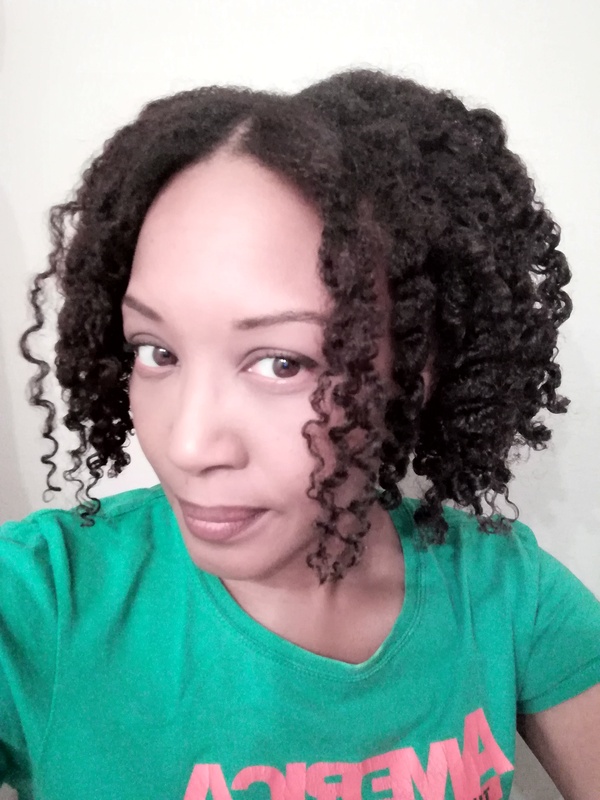 With this process, these tools, and these products, I love the way my twist out looks . . . my twist out lasts for days . . . and tangles are kept at bay. Awesome! 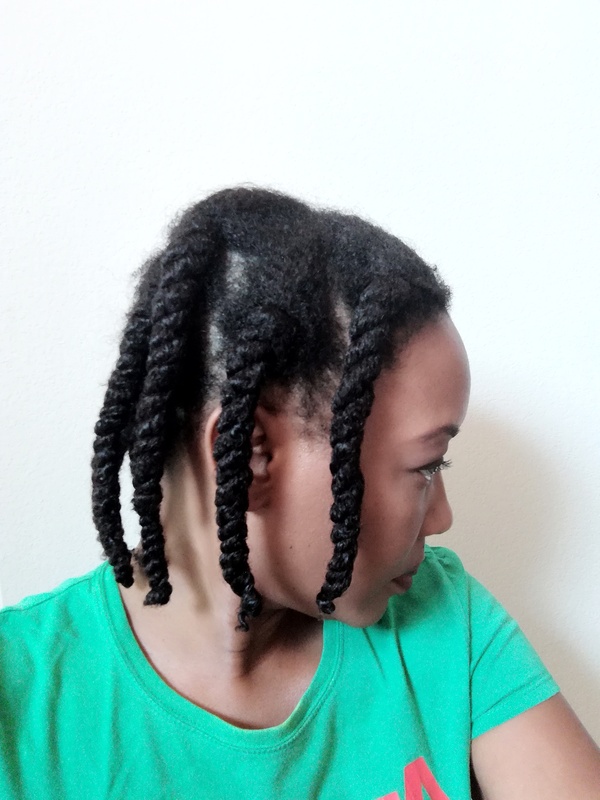 Have you mastered your twist out? What process, tools, and products do you use? Please feel free to share in the comments section. I’d love to hear from you! Next postHair Gain #4: New Holy Grail Hair Products and Tools Identified!